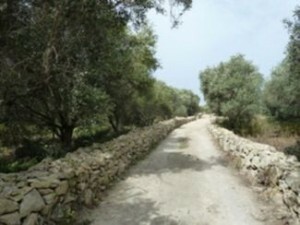 It is an area of high natural and landscape value, located on the boundary of Mgarr ix-Xini Valley. It is an ideal place for picnics or a stroll. How to get there: A short 7 minute walk or a 3 minute car ride. A different way how to explore Gozo’s natural hidden gems and the island’s features other than that of normal vehicles is by renting a quad bike. A playing field at Soil Street where children can play safely during their free time.